I am a native Mandarin Chinese speaker. I have lived in the UK for over nine years. My English as a second language have been educated to a GCSE level. 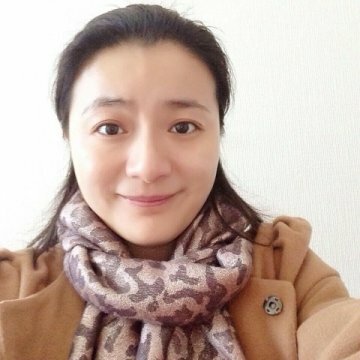 I studied teaching including theories as well as techniques in a Chinese university, and taught at both kindergartens and vocational schools after graduation. I also taught Mandarin Chinese as an additional language in the UK to both children and adults for seven years. According individual learning needs, I have taught relative skills including Mandarin Chinese speaking, listening, reading as well as Chinese characters writing. I am good at promoting consistent interest and helping to build up confidence towards my learners. I am able to provide a variety of approaches to teach according to different ages, interest and personalities. I have always maintained a friendly and trusting relationship between my learners and myself. Carol has been an excellent Mandarin teacher to our son Oscar. She knew how to get him interested in Mandarin lessons during the holiday, which was not an easy task! She helped him review and master what he had learned at school during the year. She is also very kind and flexible. We highly recommend Carol as your private Mandarin tutor. Thanks very much for the feedback. It has truly been a pleasure helping Oscar with his Chinese learning during his holiday. We had a great time working together. Oscar is very interested in Chinese language and I hope he can keep on with this interest in his future Chinese learning. Please send my affectionate regards to Oscar and tell him to continue doing well in his Chinese learning as he has got a talent for it.